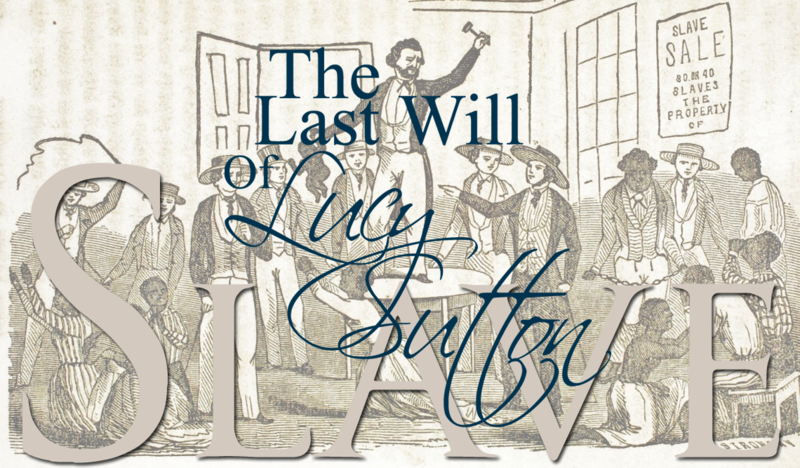 "On May 16, 1846, the Last Will of my fourth great grandfather John Sutton was admitted to record for probate by Judge William F. Crabtree in Duval County Florida. 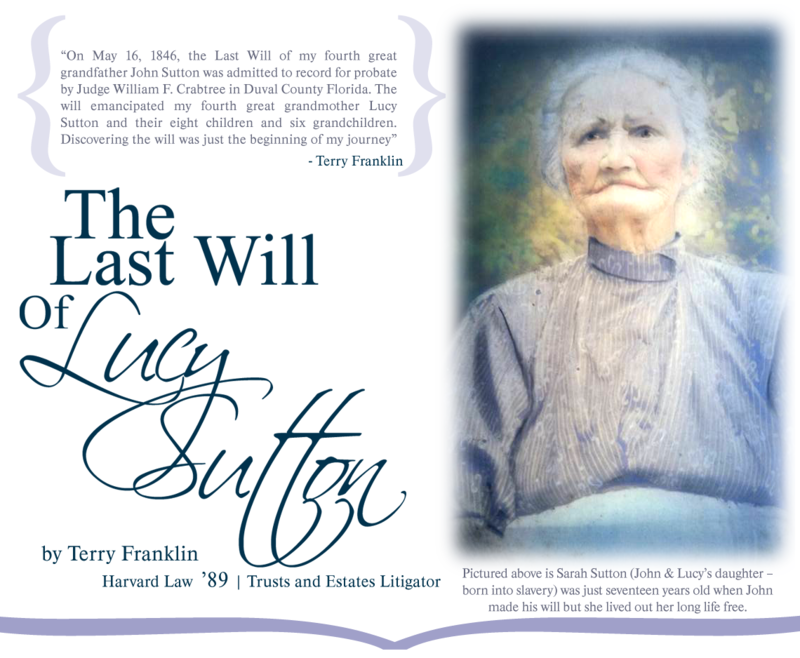 The will emancipated my fourth great grandmother Lucy Sutton and their eight children and six grandchildren." - Terry Franklin. John Sutton, born in 1770, was a white man who established a family with his "mulatto slave Lucy". Together they raised eight children, including a daughter Easter, who had six children of her own. Discovering the will was just the beginning of my journey. 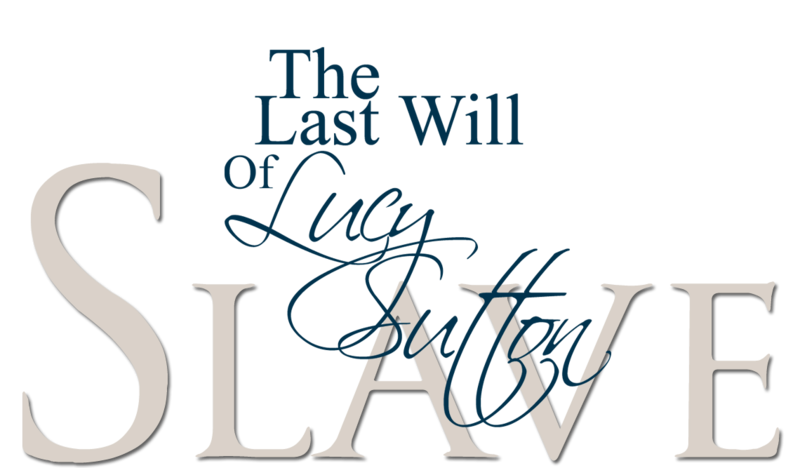 As John was dying in 1846, he hired a lawyer to prepare a will to emancipate Lucy and their offspring. Between the drafting of the will on January 24, and December of that year, John died in May, and the family packed all their belongings and traveled from Black Creek Florida (near Jacksonville), up to Savannah, boarded a boat, and made their way down the coast, around the Florida keys, to New Orleans, and then up the Mississippi River, before landing in Pope County Illinois. During this same time, John's younger brother, Shadrack, contested the will, claiming that John was feeble-minded and influenced by "ardent spirits" to execute the will, and that Florida didn't allow the emancipation of slaves. Shadrack had threatened many times that he would whip Lucy and her family if he ever got his hands on them. The Last Will of Lucy Sutton is the fictionalized account of these true events, following the family on their quest to gain and to protect their freedom in the face of overwhelming obstacles. 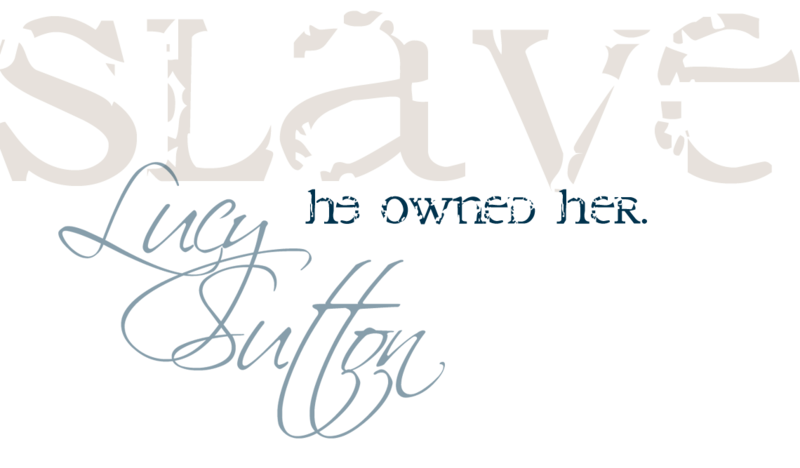 Read the article Love & Slavery" by Franklin. Copyright © 2017 site updated/created & maintained by stevemckinnis.com.